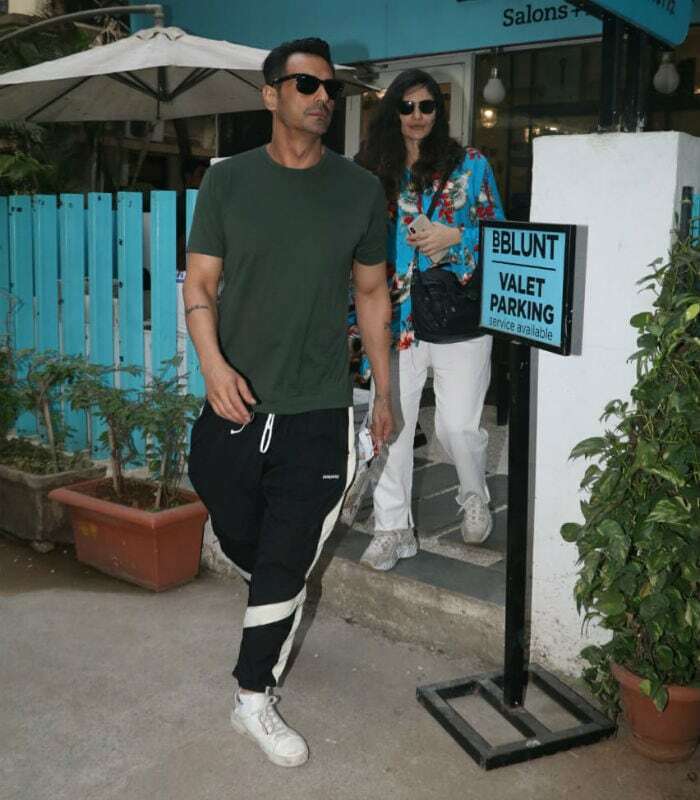 Arjun Rampal and model actress Gabriella Demetriades were spotted in a lazy moon on Tuesday evening. The rumoured couple were photographed by the paparazzi while checking out of a salon in Bandra. 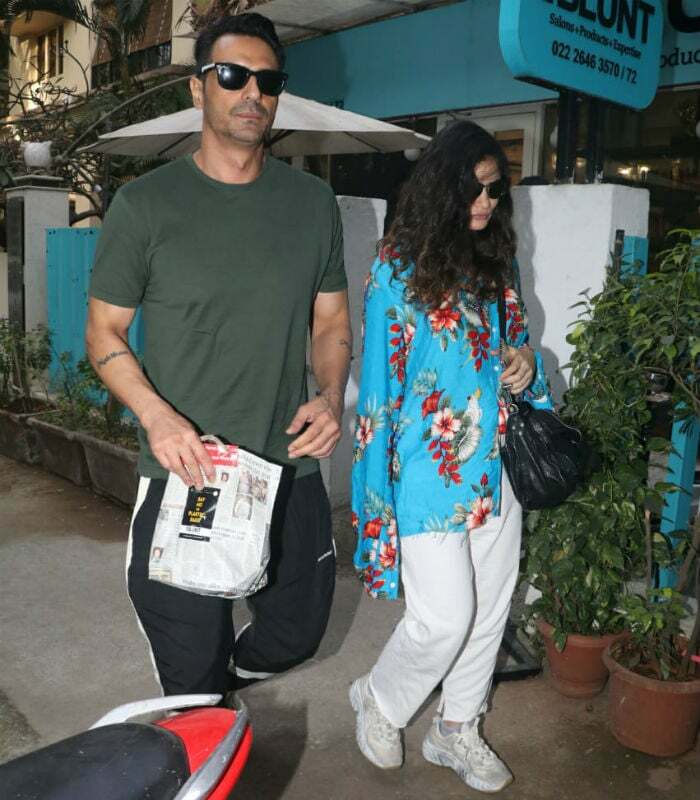 Gabriella Demetriades was comfortably dressed as she paired an oversized floral-print shirt with white pants and sneakers while Arjun Rampal was casually dressed for the outing. Arjun and Gabriella have been making public appearances together for just a few months ago. Earlier in January, they were spotted cheering for designer Rohit Bal from the front row at Lakme Fashion Week. 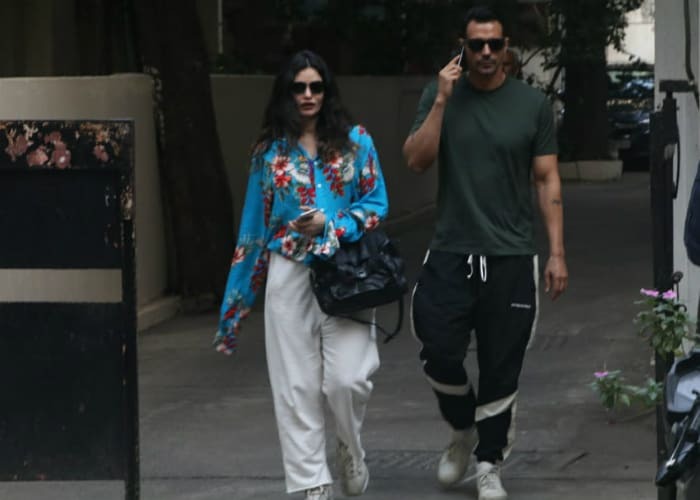 Arjun Rampal and Gabriella Demetriades strolling in and around Bandra is just how lazy Tuesday afternoons should be. 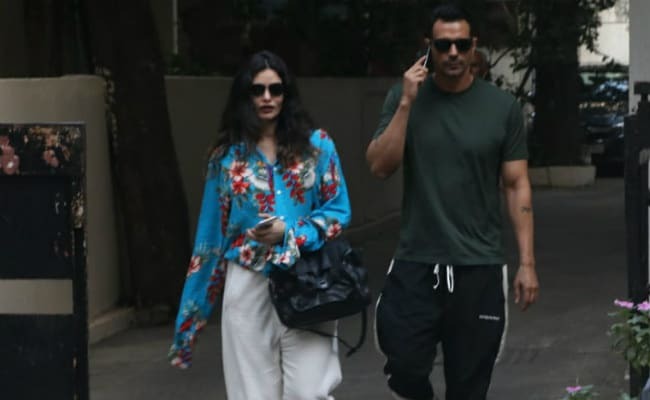 Arjun Rampal was earlier married to supermodel Mehr Jessia, who also attended the fashion gala on Wednesday but separately. Arjun and Gabriella reportedly met at an IPL party when the actor was still married to Mehr. They reportedly got in touch again after Arjun and Mehr’s divorce. Gabriella Demetriades is a South African model and actress, who has featured in Indian films such as Sonali Cable (Hindi) and Oopiri (Telugu). Gabriella, who recently told IANS that she doesn’t plan to continue her stint with Bollywood, owns her own fashion label. “I didn’t enter Bollywood. I did just one film. Honestly, I didn’t love the experience in it. So, I didn’t want to do another film. So, I made my way back into the fashion space because that is where I feel most comfortable.” She currently features on AXN’s reality programme Twinning along with model Erika Packard.